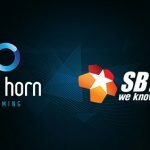 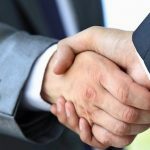 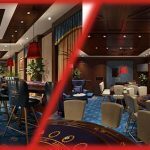 Tom Horn Gaming has signed a casino content distribution agreement with SBTech, the award-winning sports betting and gaming technology supplier. 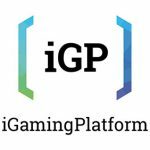 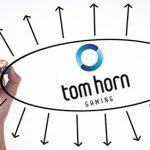 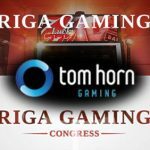 Tom Horn Gaming has agreed to supply its full portfolio of popular video slots to iGaming Platform via its aggregation platform Game Hub. 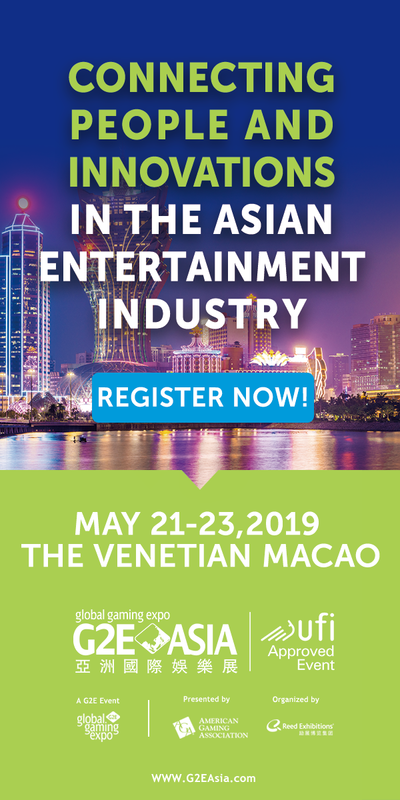 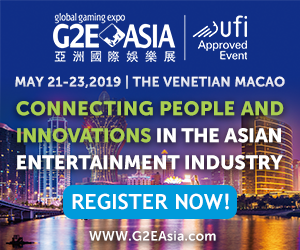 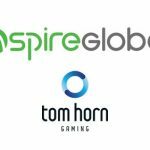 Tom Horn Gaming’s portfolio of video slot titles will soon go live with Aspire Global – further enhancing its footprint within the gaming industry. 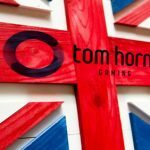 Tom Horn Gaming has been granted a Combined Remote Operating Licence by the UK Gambling Commission.